Special episode of THE Underground Source of El Paso, TX. The EP Culture Beat team ventured into Juarez on Saturday, November 25 to witness the wild sound and spectacle of Silverio and were granted an interview with Su Majestad Imperial before the show. 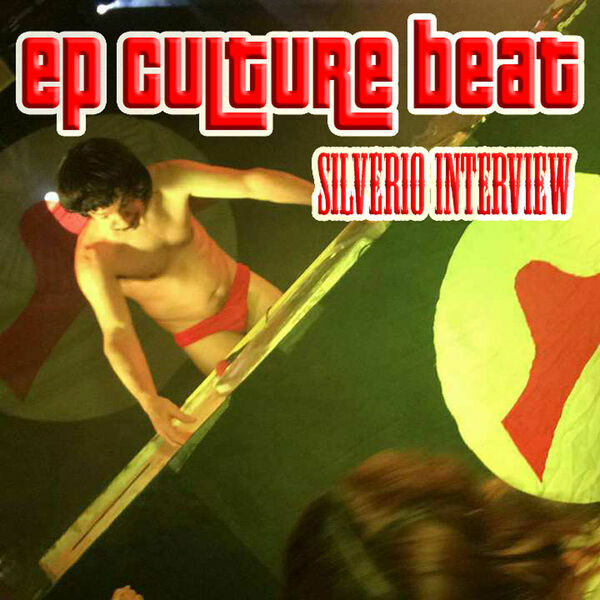 In this interview, Silverio discusses his recent work and legendary career. This episode was produced by M. De Santiago and G. Armendariz. Hosted by M. De Santiago. Interview conducted by I. Gallegos and engineered onsite by M. De Santiago. ALL music featured in this episode is by Silverio. Look him up on YouTube, beware and be amazed! Cover art designed by G. Armendariz, photo by M. De Santiago. RATED NSFW.